Two people found dead Thursday night inside a running car in Burtonsville, Maryland, Thursday night were the victims of a double homicide, authorities said Friday. 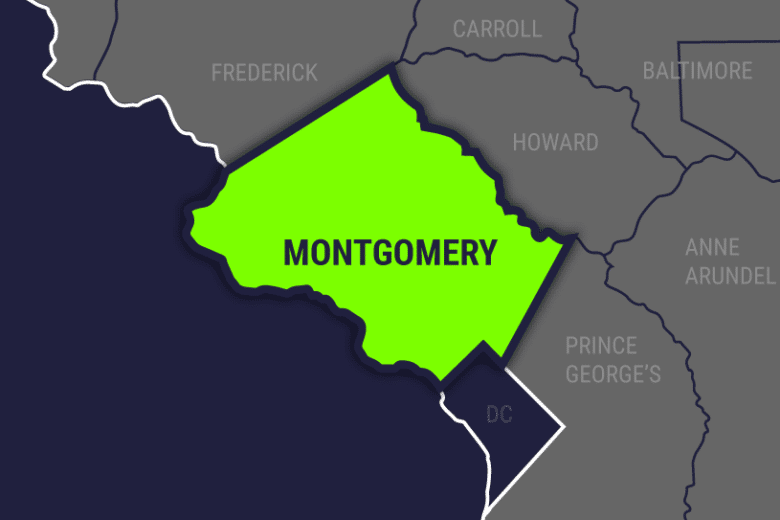 WASHINGTON — Two people found dead Thursday night inside a running car in Burtonsville, Maryland, were the victims of a double homicide, authorities said Friday. The bodies of 34-year-old Ashley Susan Dickinson, of Alexandria, Virginia, and 29-year-old Joshua Michael Frazier, of Woodbridge, Virginia, were found around 10 p.m. Thursday by a passer-by who later called 911, authorities said. Both had died from gunshot wounds, the police said. The car was sitting in Aldora Circle, near townhouses. Police provided no information about what the victims were doing in Burtonsville, nor did they say how the pair knew each other. Anyone with information is asked to call 240-773-5070. Those who wish to remain anonymous can call Crime Solvers of Montgomery County at 1-866-411-TIPS (8477) or submit a tip online. Crime Solvers will pay a cash reward of up to $10,000 for information provided that leads to an arrest in this case.